Bethany Grazio helps entrepreneurs and established companies solve their critical and strategic corporate legal issues. She counsels clients on formation and organizational decisions, private offerings and venture capital financings, and mergers and acquisitions. She also understands the legal issues surrounding a business’ greatest asset – its employees. 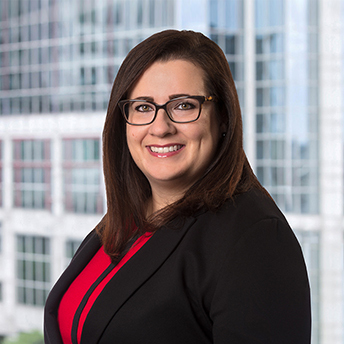 Bethany often acts as outside general counsel for her clients, advising them on issues ranging from leasing, vendor and customer contracts, and compliance. Prior to joining Ruberto, Israel & Weiner, Bethany was an associate at Brown Rudnick where she handled a variety of corporate matters including venture capital transactions and assisting public company clients with securities filings in compliance with the Securities Act of 1933 and the Securities Exchange Act of 1934. While attending Suffolk University Law School, Bethany served as managing editor of the Law Review.